There’s a general myth about senior citizens. Because they are older, it’s believed that they have everything they need and therefore it’s hard to find Christmas gifts for senior citizens. Baby boomers is the largest generation of people born in recent years. During the years between 1946 and 1964, there were over 72 million babies born during that time. However, the reality is that with the first baby boomers already hitting their senior years, the reality is they don’t have as much for retirement. They are working longer than the previous generation. Many had children later in life and as a result finished paying their college off later in life. Here are a couple of gifts that seniors can use. Seniors love to travel. With the rising costs of fuel and the weakened economy, gifts for travel are always appreciated. Also, with their free time, it’s a good way to put variety into the usual routine. 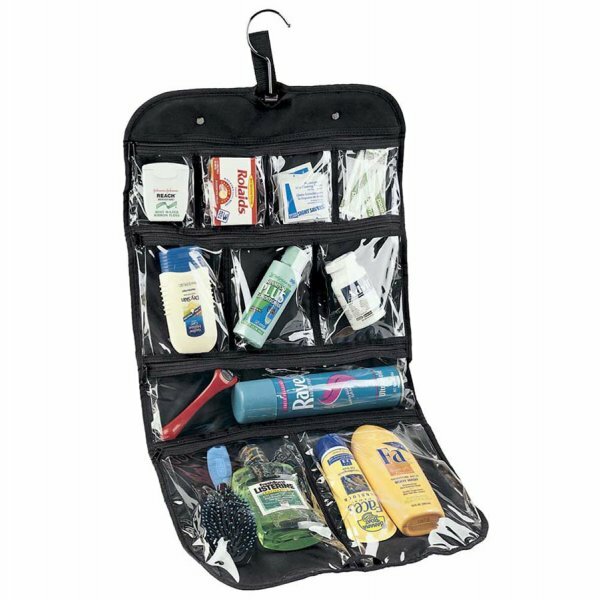 Travel accessories are great to keep them organized. Many times seniors will take the time to do things they never got the chance to do when they were working. Some may do more gardening, others may take up art and crafts. Both can be therapeutic and can help with the days spent alone. 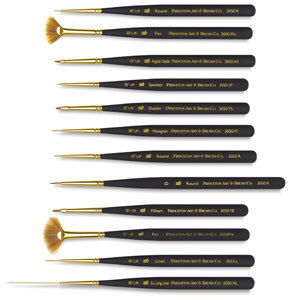 A gift like this brush set is ideal for the artist inside. Others may benefit from a gardening set. While not all seniors may have grandchildren, there’s a strong majority who do. For this group, time with their grandchildren is priceless. Some great ideas may include an afternoon at the movies, a day at the museum or even having them over for a sleepover. It’s gives the parents a well-deserved break as well. So as you can see, when times are changing, it’s important to change along with them. Finding the right gift for the senior citizen in your life, isn’t as difficult as it used to be. What are some of your ideas for getting senior citizens gifts for Christmas?